Marylin and Kate used to be best friends, but middle school has a funny knack for getting in the way. Can two girls who grew up together, but have vastly different interests, stay friends forever? 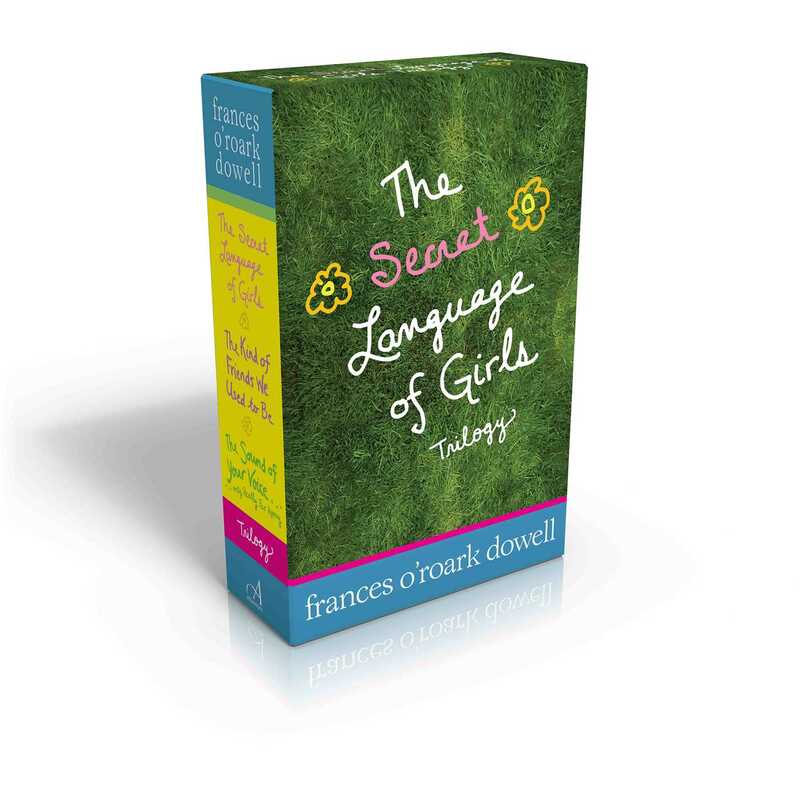 This boxed set of Frances O’Roark Dowell’s widely praised trilogy includes all three installments of Marylin and Kate’s rollercoster friendship: The Secret Language of Girls, The Kind of Friends We Used to Be, and The Sound of Your Voice, Only Really Far Away.